Crafts and Cravings: Happy January! I can't believe that the holidays flew by so fast! Everything should just slow down already! 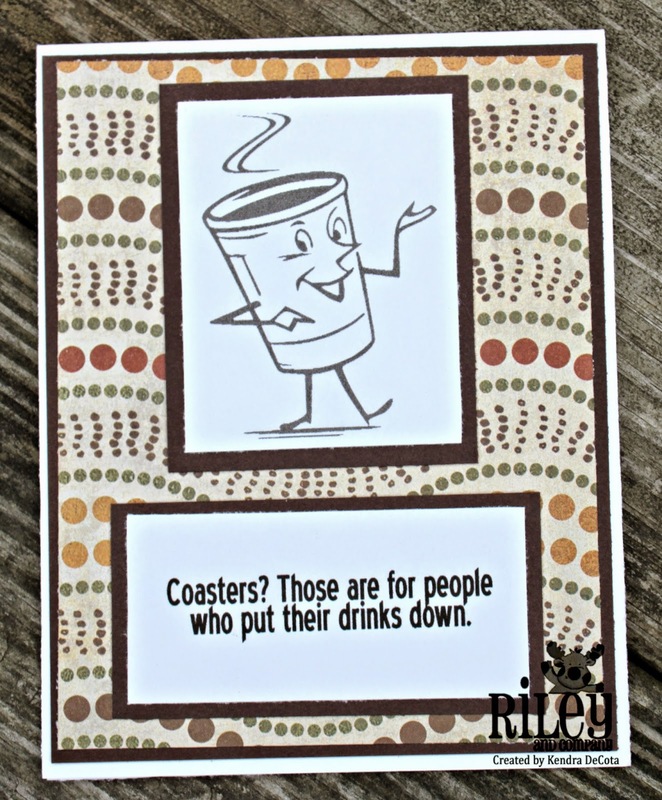 I have used stamps from the December release: Mister Coffee and Coasters. 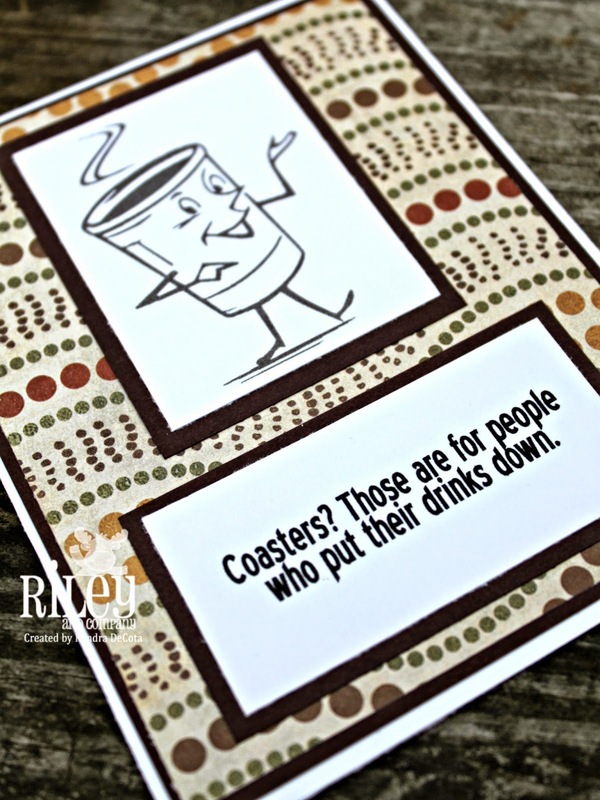 You can find them HERE and HERE at the Riley and Company Store. Cute card. Thanks for sharing with us at ABC Challenges.